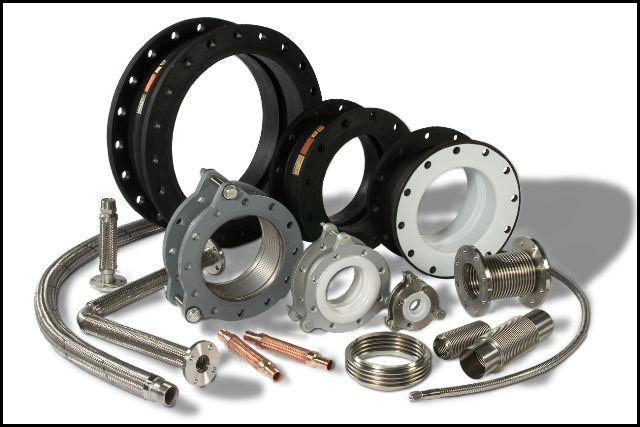 Whatever your needs for special engineered expansion joints or flexible connectors, Unisource can help! Whether your expansion joint requirements are for stainless steel bellows, rubber expansion joints with arch or sphere, PTFE lined expansion joints, or combinations of these styles, Unisource can supply the correct product. We can even build expansion joints that are combinations of these styles; such as, stainless steel bellows with fluoro-plastic coatings, rubber arch style expansion joints with PTFE liners, or even flexible metal hose with smooth-bore PTFE liners. In addition, Unisource has the expertise to build both pressure piping expansion joints or light-weight duct style joints. Our wide assortment of flexible metal hose products are a match for virtually any corrugated metal hose application. Metal hose combines a corrugated inner member of either stainless steel, bronze, or special alloy with a matching single or double braid. Special high-pressure, and ultra high-pressure styles are available for very demanding applications. Hose products of PTFE are one of the strengths of Unisource. PTFE core hose will typically utilize stainless steel reinforcing, but may also use polyethylene or Kynar braids. The interior bore can be smooth or convoluted. 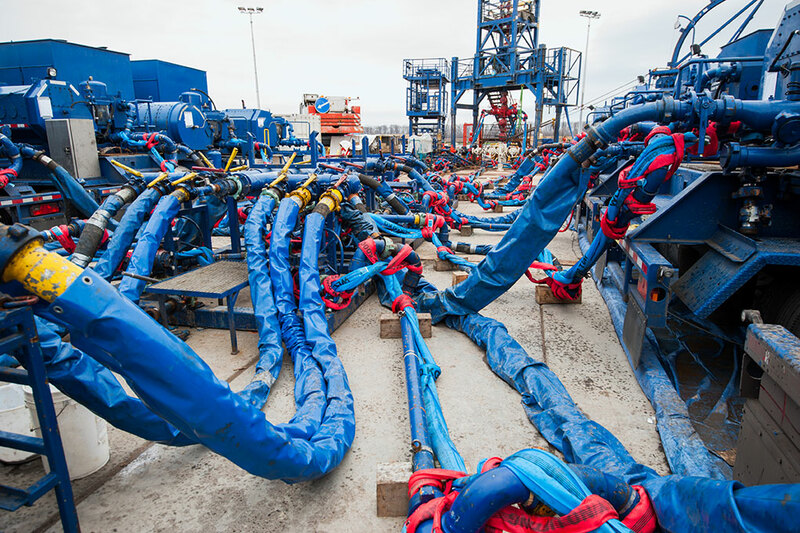 Like our metal hose, Unisource markets both bulk hose and fittings and complete finished and tested assemblies.